You may have heard of the US online shop ELEVTD before, it’s a highly curated website, that brings the luxury deals to every customer! 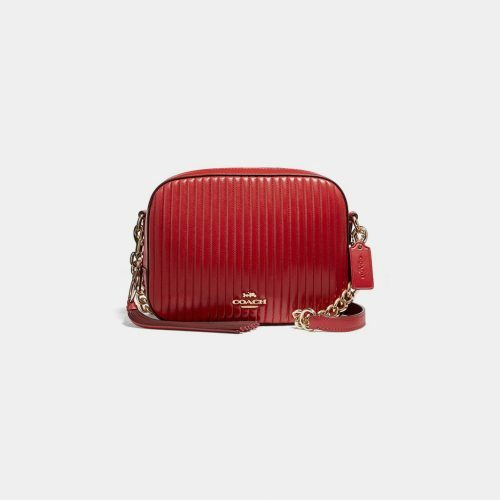 Shop popular high-end fashion brands including Coach, Alexander Wang, Jimmy Choo, Canada Goose, etc. and many more! 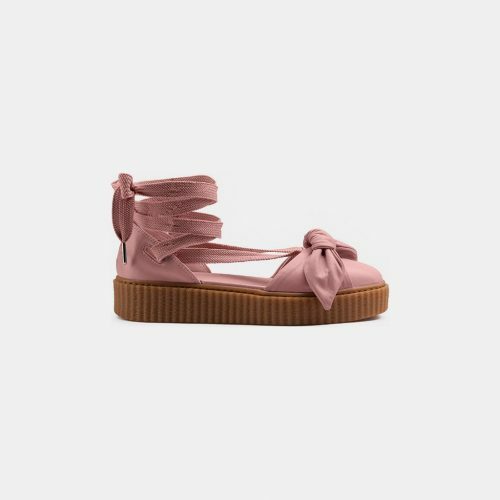 ELEVTD also sells Collaboration Collections such as FENTY PUMA by Rihanna, KEDS x Kate Spade, etc. They often have discounts on their website, so be sure to bookmark this online shop! send your purchases to our US warehouse!